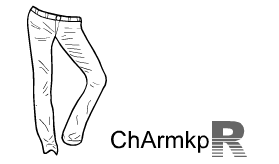 Although not as varied as women’s pants, men’s pants still have their own changes. In autumn and winter, men casual pants become the focus of a single product again. Casual pants have never retreat from fashion, they are only waiting for the fashion trend focus on them. Ladies can sacrifice comfort for the self-cultivation, in contrast, men pay more attention to the comfort of clothes. Now the material of the popular summer fashion pants is mostly cotton-based fabrics. 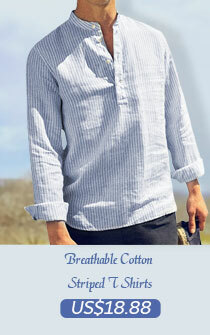 There are ordinary cotton and linen combination, cotton and nylon combination, or cotton and recycled fiber mixture. Looks very personal. Multi-pleated army trousers has multiple pleats, this type is suitable for almost all the wearer, regardless of fat men. Because these folds have a certain expansion of the belly of the fat people put on, folds naturally stretched, so that the wearer does not feel tight, but it seems not enough neat. Men straight pants without any pleats on waist which look quite flat. This type can make fat people look very fit. Of course, if the men want to make a relatively thick, whether from a health point of view, or wear clothing from the perfect image to consider, weight loss is very necessary. Different styles of different pants fabric makes different feel and visual experience. Touched in the hands, it has a soft and smooth feeling, as well as elastic, these are the details you should remember when you choose the pants. When washing cotton trousers, the best is to align their trousers, hanging upside down. The most popular color are black and blue. Pay attention to whether men’s skin color, also consider the coat of men’s coat.